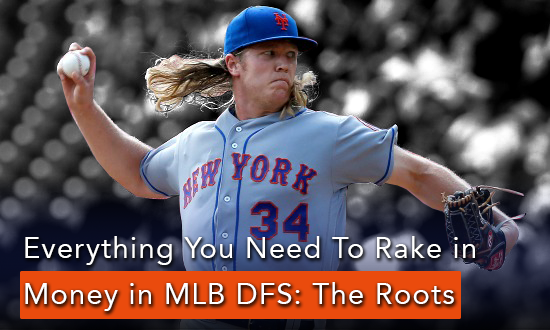 Everything You Need to Rake in Money in MLB DFS: The Roots is JMToWin’s most incisive, all-encompassing, ultra-applicable course on MLB DFS. There is a Part II to this course (The Results), although The Roots stands on its own and is applicable to players of all skill levels. To rake, you need some roots. If you don’t know your goals, what do you know? If you stay afloat, you stay alive. To score big, you must be positioned to score. If know the psychology of MLB DFS, you know almost everything. Let someone else do most of your research for you. To oversimplify is to lose your greatest edge. JM Tohline (Tuh-lean) – DFS alias JMToWin – is a novelist and a DFS player who specializes in high-stakes MLB and NFL tourneys, with a strategy geared toward single-entry play in multi-entry tourneys. He joined the DFS scene at the beginning of the 2014 MLB season, and has since won five DFS championship seats and two separate trips to the Bahamas. 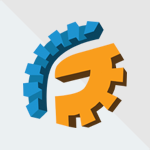 His tendency to type a lot of words leads to a corresponding tendency to divulge all his DFS thoughts, strategies, and secrets…which is exactly what he does in his RotoGrinders articles and RotoAcademy courses. You can find JM on Twitter at JMToWin.